You can also read more on Search Engine Watch or Download the full report. 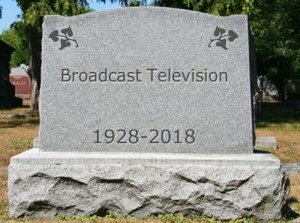 In a related post on this subject, Duncan Riley wrote last week on the Inquistr that, Television will be the first traditional media medium to fall. Read his full blog post here.